A smart, addictive, dirty rock ‘n’ roll track, “Devil’s On Fire” is a contagious, aggressive rock anthem. Fans have been getting an exclusive inside look at the making of Little Army on the band’s social channels since February, in real time. 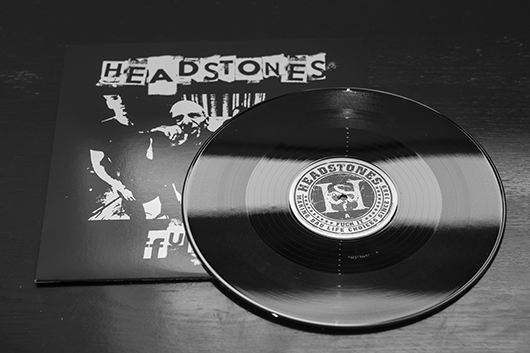 With tours of the Bathhouse, adventures around NYC, and a little inside look at the recording process, Headstones once again kept the fans close and a part of the process. Formed in 1987, the band’s debut release Picture Of Health (1993) was met with not just critical acclaim but was certified Platinum, selling in excess of 100,000 copies and spawning the singles “When Something Stands For Nothing”, “Cemetery”, “Tweeter and the Monkey Man” and “Three Angels”. Kicking off a recording career that spans three decades, the band has since gone on to release seven studio albums and countless chart topping singles. 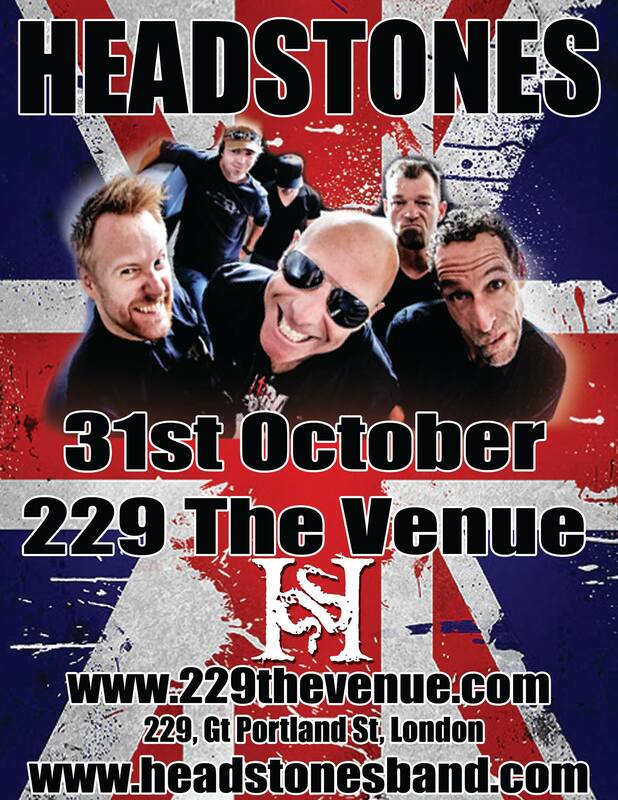 Known for their intense and authentic performance style, Headstones remain true to their DIY aesthetic. At a time when style is often valued over substance, they craft hard hitting tunes with brutally honest lyrics, and Little Army is no exception. 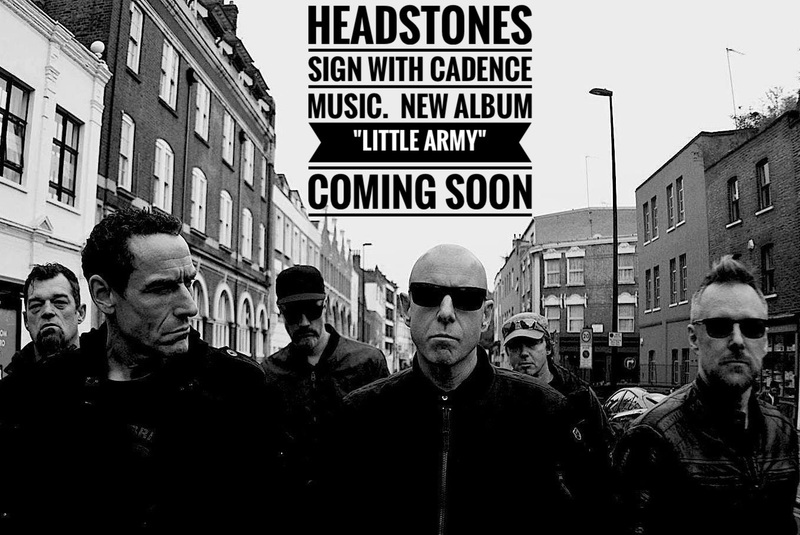 TORONTO, ON – February 15, 2017 – Legendary rockers Headstones are getting back into the studio today to record their forthcoming album entitled Little Army, which will be released this spring through Cadence Music (Universal Music). 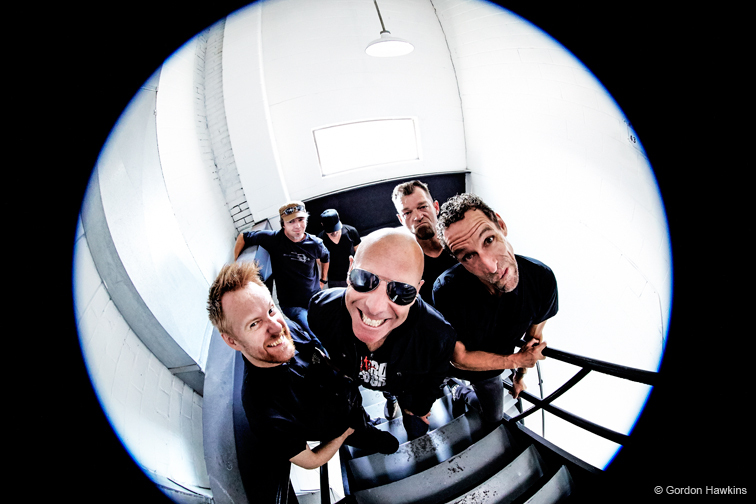 Headstones are bringing everyone into the fold and giving them an exclusive behind the scenes look at the making of this album, produced by Hugh Dillon and Chris Osti. Starting tonight, the band will be live streaming and posting through their social media accounts, from The Tragically Hip’s Bathouse Studio in Kingston, Revolution Studio in Toronto, and Engine Room Audio in New York City. “In true Canadian fashion, we trekked through a huge snow storm last year to meet the guys and hear the new songs. The enthusiasm in the room was incredible and the deal was cemented on the spot!” says Cadence Music Group President and CEO Iain Taylor. 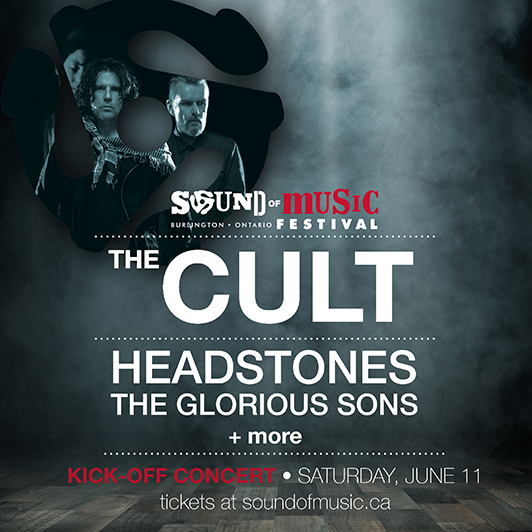 Headstones are one of Canada’s most enduring and hardest rocking bands. Formed in 1987, the band’s debut release Pictures Of Health (1993) met with not just critical acclaim but was certified Platinum, selling in excess of 100,000 copies and spawning the singles “When Something Stands For Nothing”, “Cemetery”, “Tweeter and the Monkey Man” and “Three Angels”. Kicking off a recording career that spans three decades, the band has since gone on to release seven studio albums and countless chart topping singles. Known for their intense and authentic performance style, Headstones remain true to their DIY aesthetic. At a time when style is often valued over substance, they craft hard hitting tunes with brutally honest lyrics and Little Army is no exception. 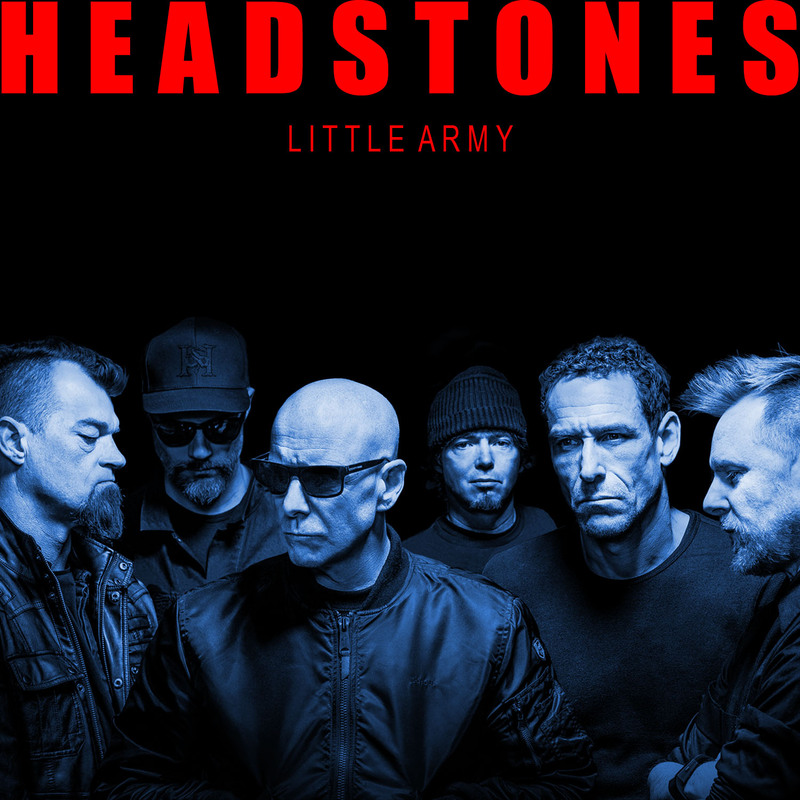 With Little Army, Headstones are again inclusive of their fans, sharing exclusive behind the scenes footage and real-time content. Using an old school approach while employing new school technology, Hugh and company recruit their army of fans to be a fly-on-the-wall of the recording and launch of Little Army. **Please note that current PledgeMusic Fan For Life pass holders will be honoured. If you hold a FFL pass, please submit your attendance by December 1st, to info@headstonesband.com. FFL passes can no longer be purchased.